The former president of the Sri Lanka Tennis Association Suresh Subramaniam was elected president of the National Olympic Committee (NOC) at the annual general meeting held after nine years at Olympic House yesterday. 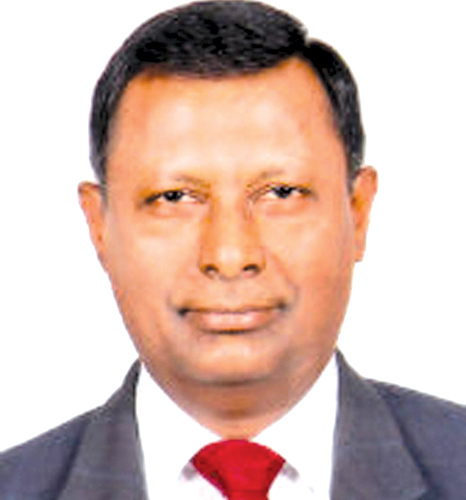 Subramaniam beat President of the Rowing Association of Sri Lanka Rohan Fernando by a majority of six votes. Subramaniam received 18 votes while Fernando had to settle for 12 votes. Current general secretary of NOC Maxwell de Silva was re-elected by overcoming Rohan Prithiviraj by a majority of seven votes (19-12). The four vice-presidents elected were: Joseph Kenny, Sumith Edirisinghe, Major-General Palitha Fernando and Asanga Seneviratne. The incumbent president Hemasiri Fernando who held the position for 21 years did not seek re-election. The last time the NOC AGM was held was in 2009. Thirty-one associations were eligible to vote at yesterday’s election. “Although my opponents tried to tarnish my image they could not succeed and I was elected on my good record as a national tennis player for ten years and as an administrator,” said Subramaniam after his victory. “My father was also a good tennis administrator and my brothers also played tennis,” he added. Vice Presidents (4): Joseph Kenny (18), Asanga Seneviratne (17), Maj-Gen Palitha Fernando (18), Sumith Edirisinghe (16), Maj-Gen Dampath Fernando (13), Anura de Silva (12), Dion Gomes (15), Chaminda Kumara (2), Udayasena Silva (11). Treasurer (1): Senaka Ranasinghe (17), Milroy Peiris (14), Gamini Jayasinghe (withdrew).